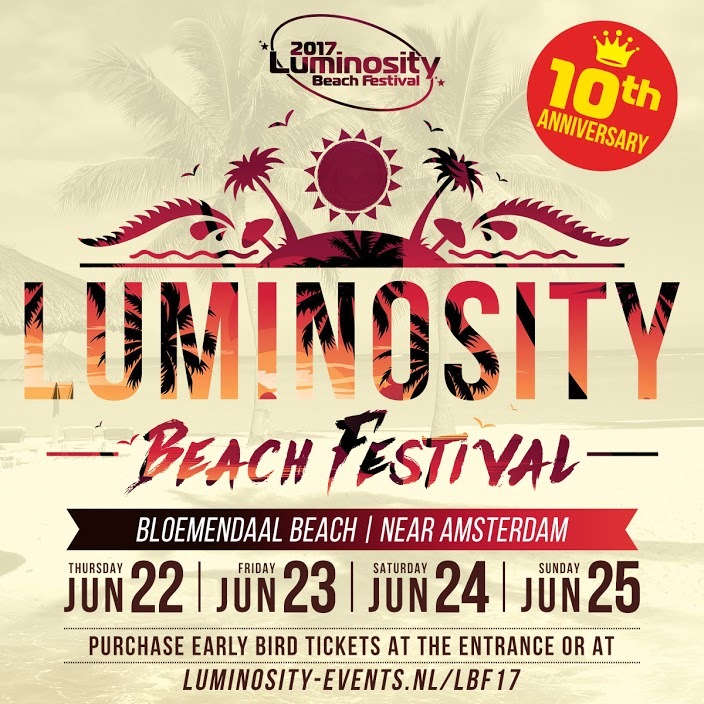 2017 sees the festival enjoying its 10th anniversary and it will be celebrating in style at Bloemendaal Beach, The Netherlands. Time to block the hottest weekend of the summer Thursday, Friday, Saturday & Sunday, 22 – 25 June 2017! The recipe remains unchanged. 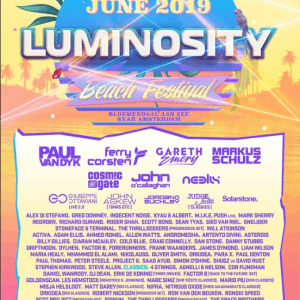 40 plus trance artists handpicked by pure trance lovers. 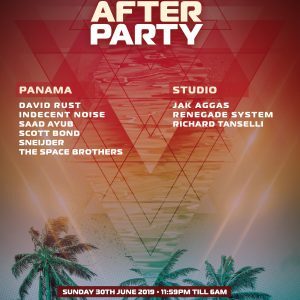 Genres will range from progressive, over the finest in pure trance to the dirtiest in hard and psy trance and not to forget our beloved trance classics. Hang tight for updates!